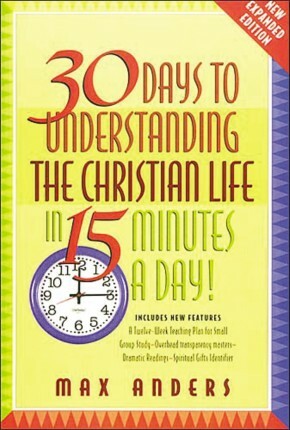 Like the nearly 200,000 readers who have used Dr. Anders&apos; 30 Days to Understanding the Bible with great success, every Christian will benefit richly from 30 Days to Understanding the Christian Life. 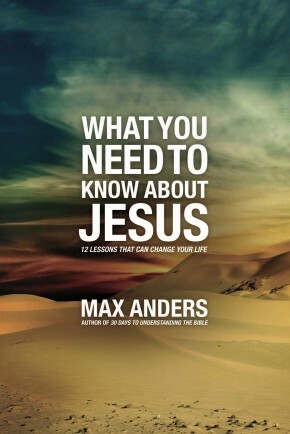 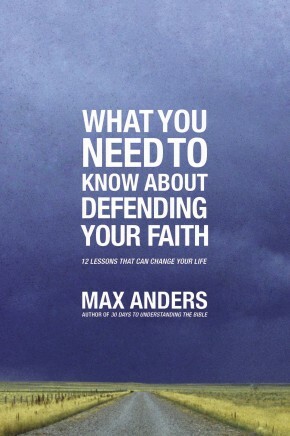 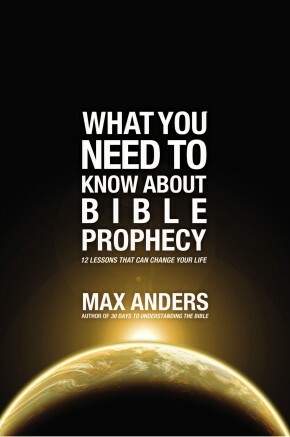 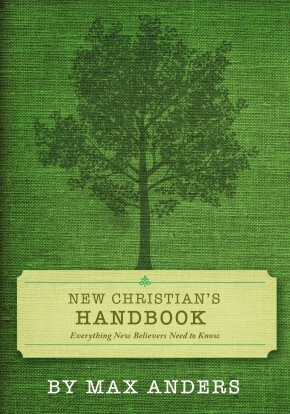 In this volume, innovative Christian communicator Max Anders answers the question "What does God expect of Christians?" 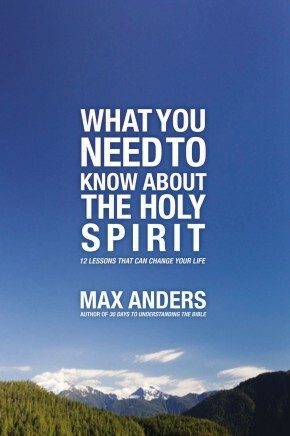 exploring God&apos;s goals and plans for humankind, as well as His general strategies for those who seek to follow Him. 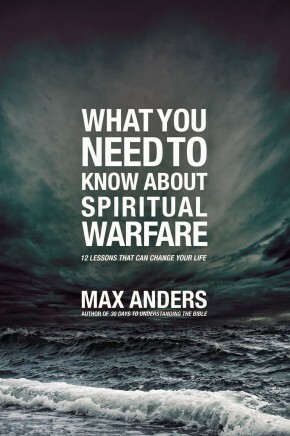 Dr. Anders&apos; effective writing and teaching style make some of the most challenging scriptural concepts-such as knowing God&apos;s will, spiritual warfare, and using spiritual gifts-understandable in just 15 minutes a day. 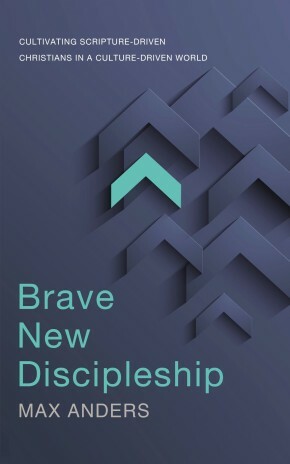 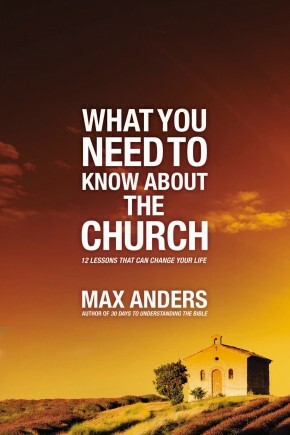 New believers will appreciate this concise overview of the Christian life;experienced Christians, Bible study leaders, and teachers will thank Dr. Anders for helping them "mentally organize" their beliefs and articulate the basics of the Christian life to others.